JJ’s Flowers is a Chesterfield-based florist specialising in creating beautiful bespoke floral designs. JJ’s Flowers specialises in providing flowers for weddings, funerals, events and special occasions. We are a florist for all occasions and we offer hand tied bouquets with same day delivery – perfect for special occasions, birthdays, Mother’s Day and Valentine’s Day. 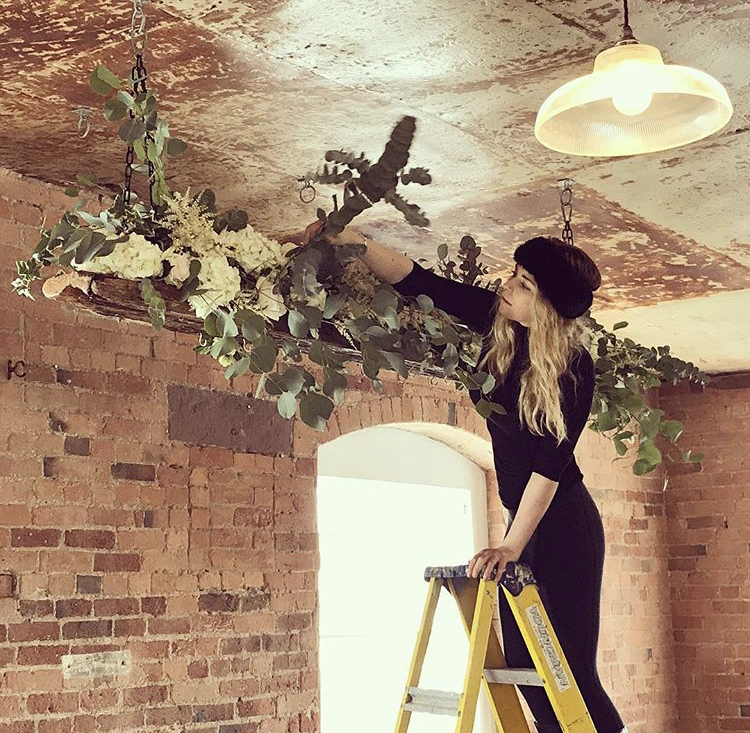 JJ is Jessica Jayne whose passion for creating beautiful bespoke floral displays led to her opening her studio and shop. “I have a passion for flowers and everything I can create with them. I am always following the latest trends and picking up new ideas and inspirations to be able to offer you. I had a vision of a studio, a premise full of ideas like a gallery, a twist on your typical florist – a more bespoke service. I feel it is important to do everything with you in mind. I hold consultations in the Wedding Flower Bar. There’s a relaxed atmosphere, so we can sit and discuss anything flower-related with a cup of tea or coffee, or even a glass of fizz! 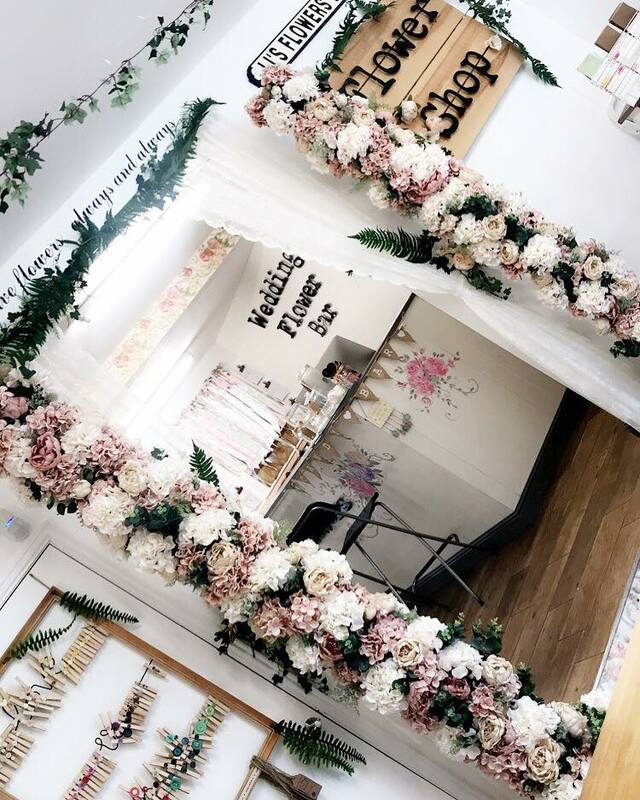 Your consultation is solely your time, whether you want to sit with your partner to discuss wedding details, sit with your parents while we plan your 18th birthday, or discuss the final plans for a loved one’s funeral, it’s all available in the Wedding Flower Bar. I have designs all made up in artificial flowers so you can see things in 3D and browse my portfolio a your leisure.